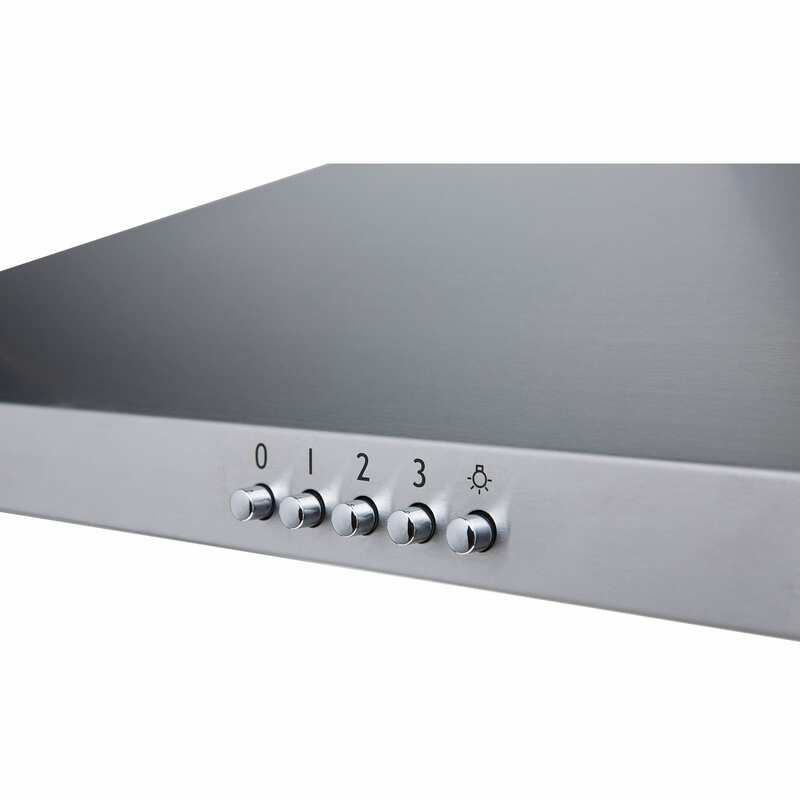 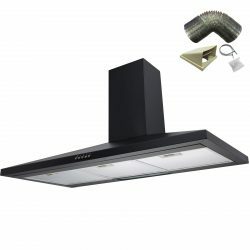 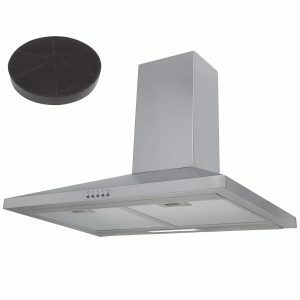 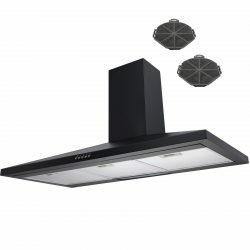 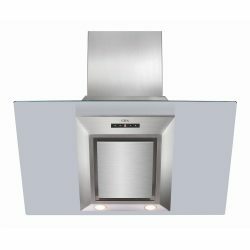 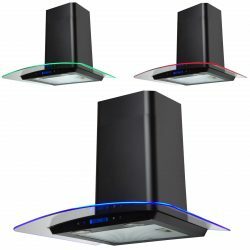 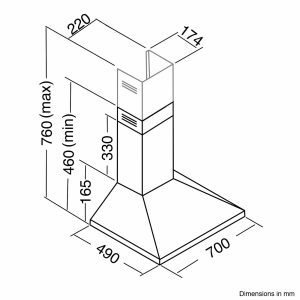 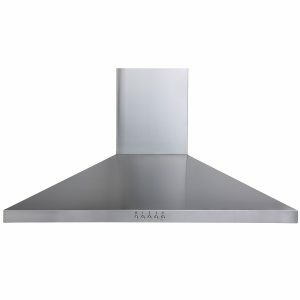 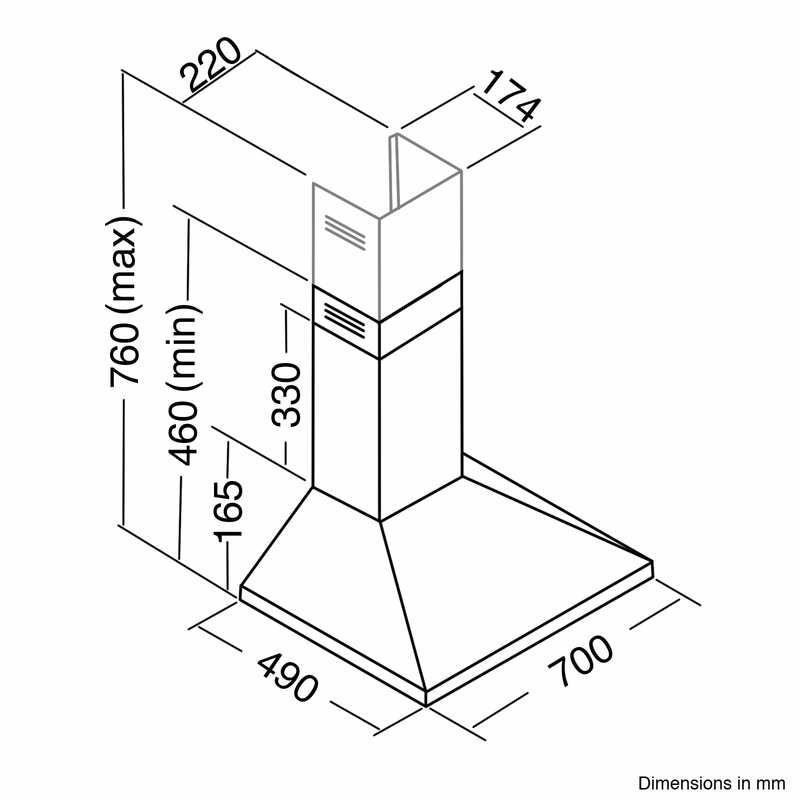 Create a real wow factor in your kitchen by purchasing the CHL70SS, the 70cm stainless steel cooker hood from SIA. 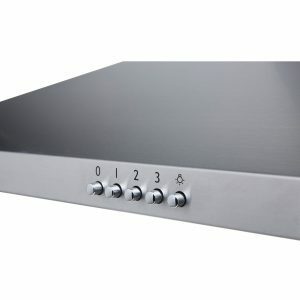 With a powerful single fan motor and 3 variable speed settings this unit is suited for any type of cooking. 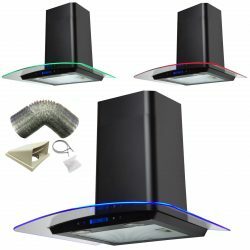 Here at SIA we believe in producing high quality appliances at budget friendly prices and this appliance fits this description perfectly.